Artillery units looking for a mobile rapid fire mortar system that allows them to “shoot and scoot” before coming under enemy fire now have a solution following comprehensive cooperation between Austrian mortar company Hirtenberger Defence Systems (HDS) and Singapore’s ST Engineering Land Systems. 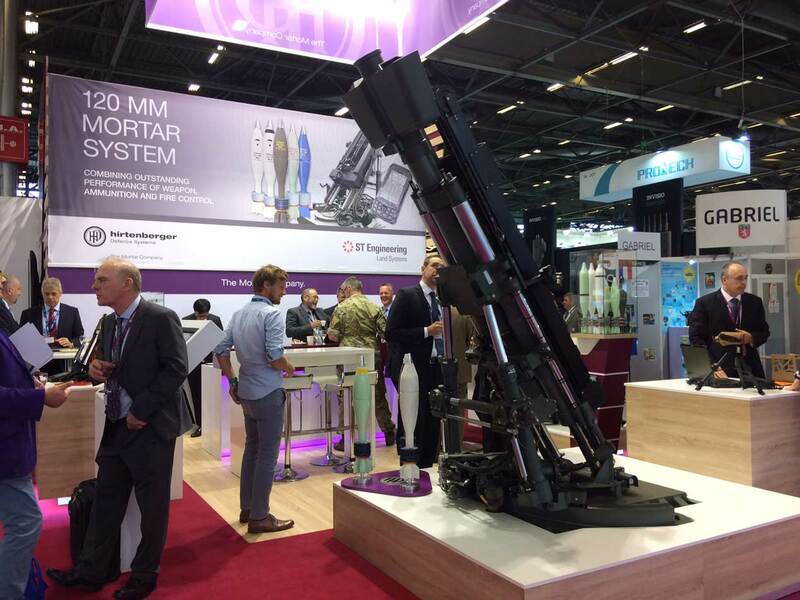 The system offered by the two companies combines HDS’s mortar fire control system and 120 mm mortar ammunition with ST Engineering’s 120 mm Super Rapid Advanced Mortar System (SRAMS). 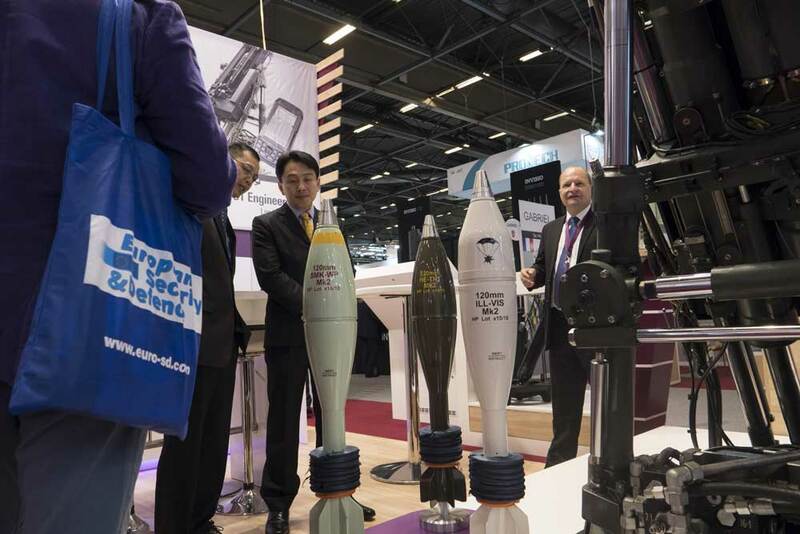 HDS precision engineered its 120 mm ammunition to specially work with the SRAMS, which both companies said was a key differentiator from competitors' systems. The SRAMS can be mounted on a tracked carrier or a 4x4 vehicle, and at 26 ton, with a low recoil force, it can be carried on most light vehicles or transported by a standard helicopter.